If you're getting serious about working with metal, an anvil is an essential part of the shop. 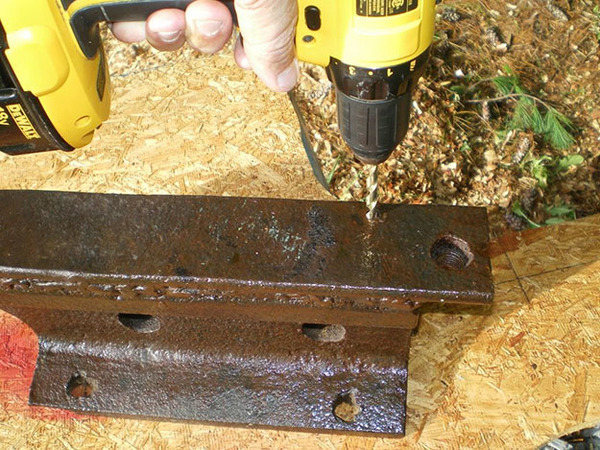 Here's how to use an old piece of train track to make your own. There are few things that have been around without much change for the past few centuries. Modern technology has advanced us so much in the shop, but some things still remain. For instance, if you need to pound a shape out of metal you'll need an anvil. 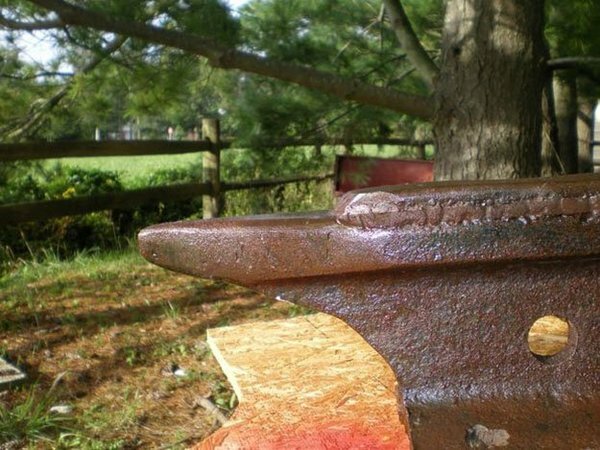 The standard anvil shape retains the curved horn front, square back, and various holes to help shape all kinds of pieces to the desired shape. 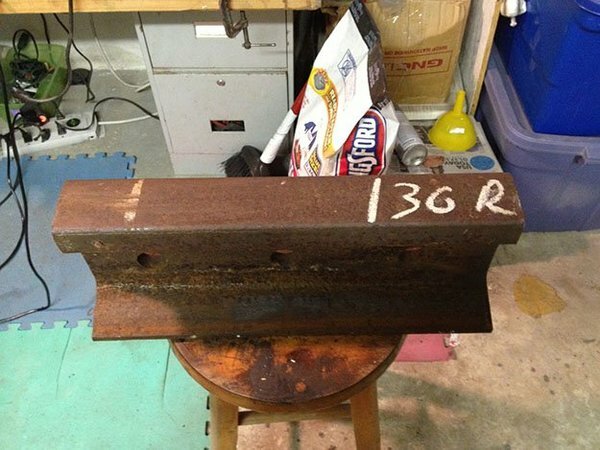 Even though the shape has remained for so long, they are still expensive for such a simple piece of metal, so this project walks through the process of making your own from spare train track pieces. Now, chances are there is a train track near you, and if you ask around enough there is a scrap pile of old track than you can dig through for free or at least cheaply. Find a piece big enough to get the job done, then come over here and figure the rest out. While it may be easier to cough up the cash for a commercial anvil, making one can be pretty rewarding in the end. With the right tools it's a straightforward way to make a centerpiece of the shop that will stay useful for years to come. Read about the entire process here.